In all, Cassini has provided more than 453,000 pictures of Saturn, its rings and moons. The final snapshots will be coming down hours before the spacecraft's fiery finish on Friday. Cassini will burn up like a meteor in Saturn's sky. Until Cassini’s arrival at Saturn in 2004, humanity had never viewed Saturn up close and personal. 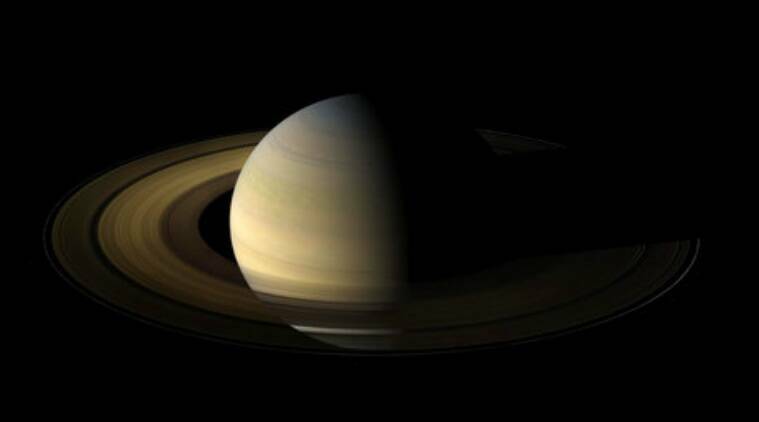 In all, Cassini has provided more than 453,000 pictures of Saturn, its rings and moons. The final snapshots will be coming down hours before the spacecraft’s fiery finish on Friday. Cassini will burn up like a meteor in Saturn’s sky. “These final images are sort of like taking a last look around your house or apartment just before you move out,” said project scientist Linda Spilker of the Jet Propulsion Laboratory in Pasadena, California. “You walk around the downstairs, as you go upstairs, you run your fingers along the banister, you look at your old room and memories across the years come flooding back. “And in the same way, Cassini is taking a last look around the Saturn system, Cassini’s home for the last 13 years. And with those pictures come heartwarming memories.” The final targets — all repeats — include big moon Titan and little moon Enceladus, one or both of them potentially harboring life; tiny moonlets embedded in Saturn’s rings; and one final color montage of Saturn and its rings. No photos will be taken during Cassini’s final plunge through Saturn’s atmosphere. Instead, scientific instruments will sample the atmosphere and send back the data until the spacecraft goes out of control and its antenna no longer points toward Earth. Telescopes on the ground — nearly a billion miles away — will attempt to capture the cosmic flash. But nothing will be close enough to fully record Cassini’s demise.